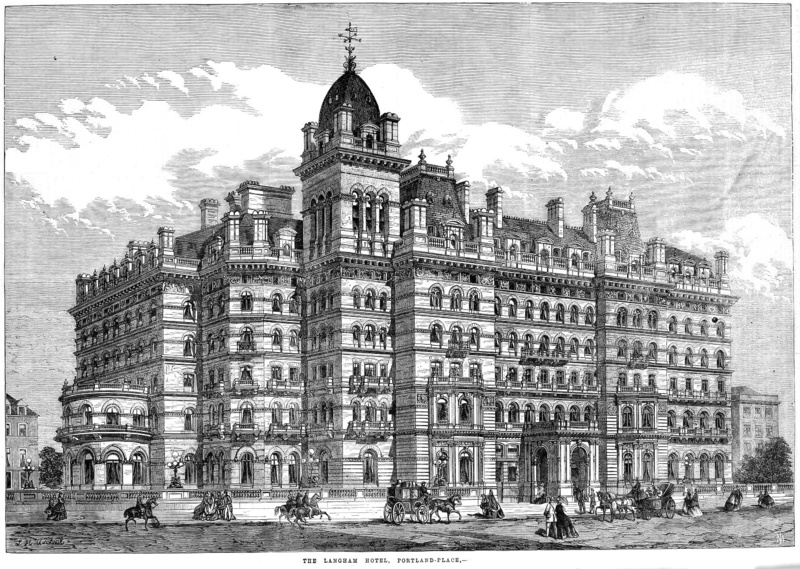 The Langham hotel first opened its doors in 1865 as the city’s first “Grand Hotel” and has continued to welcome royalty, celebrities, and numerous dignitaries in its 150 year history. 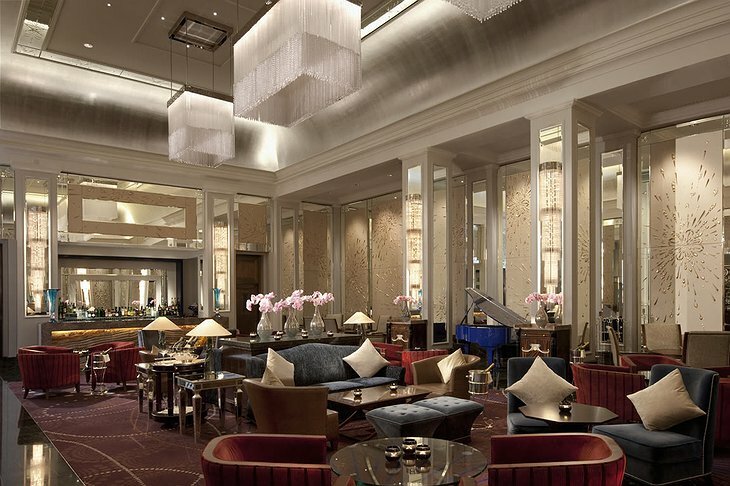 The staff and hotel pride themselves on providing five-star luxury that far exceeds all expectations. 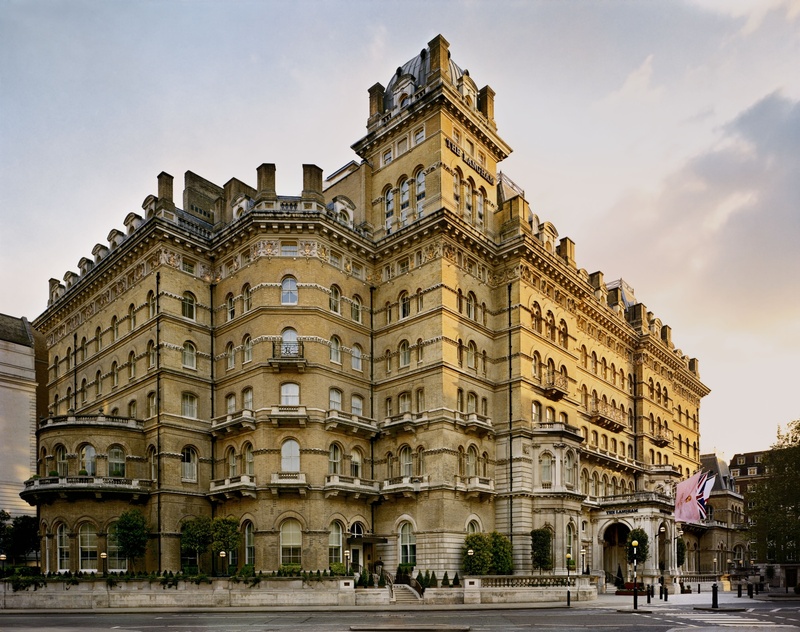 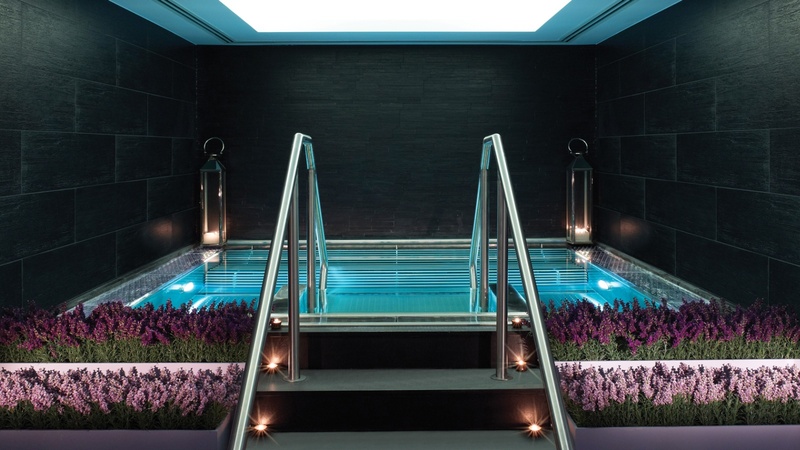 The Langham has long been at the forefront of customer service, being among the first to offer electric lights, air conditioning, and hydraulic lifts. Many of the most famous names and figures of British history including Charles Dickens, Sir Arthur Conan Doyle, Princess Diana, and several other members of the royal family have frequented the hotel. In honor of their 150 years of service, the Langham has undergone an £ 80 million to all 380 guest rooms, the lobby, and restored Palm Court. 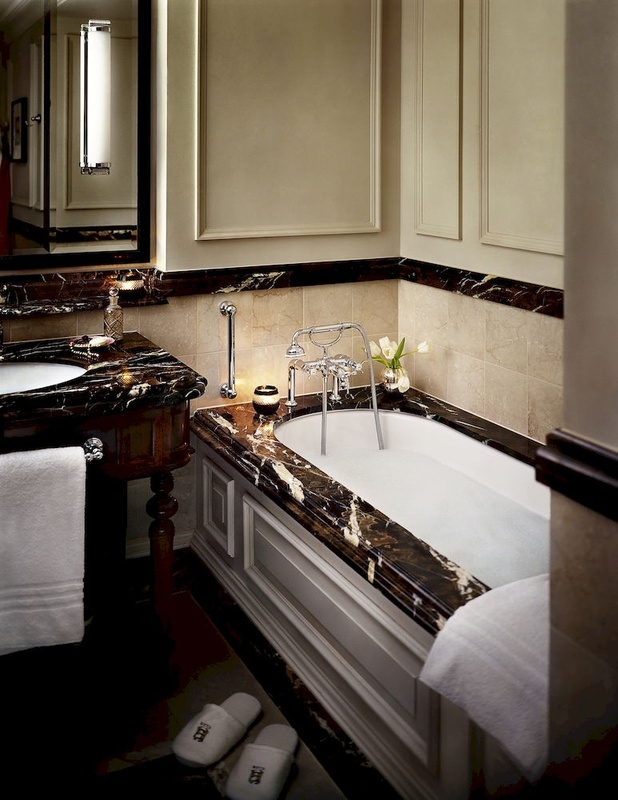 The entire hotel is superbly decorated and each room creates a warm and inviting atmosphere. Guests seeking extra amenities can upgrade to the club level to experience exclusive facilities and service from a dedicated team of butlers and concierge. 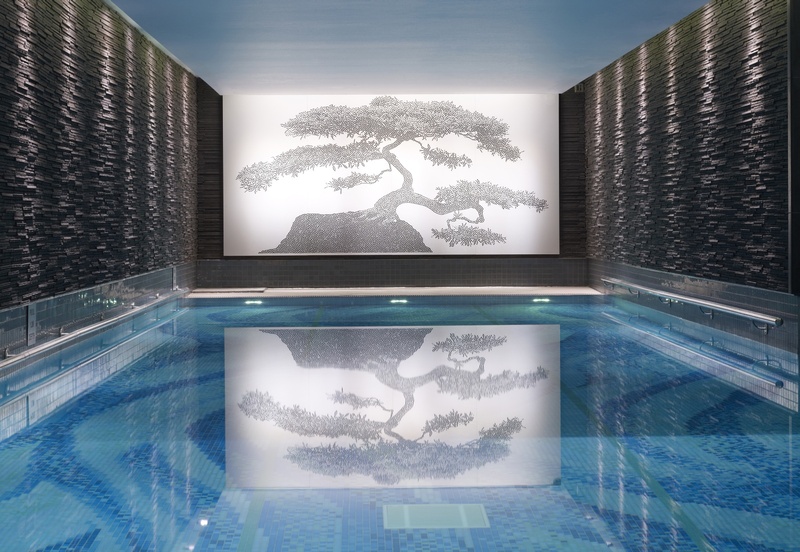 All guests can indulge in the world class dining and traditional afternoon tea, or revitalize themselves at the spa and fitness center. 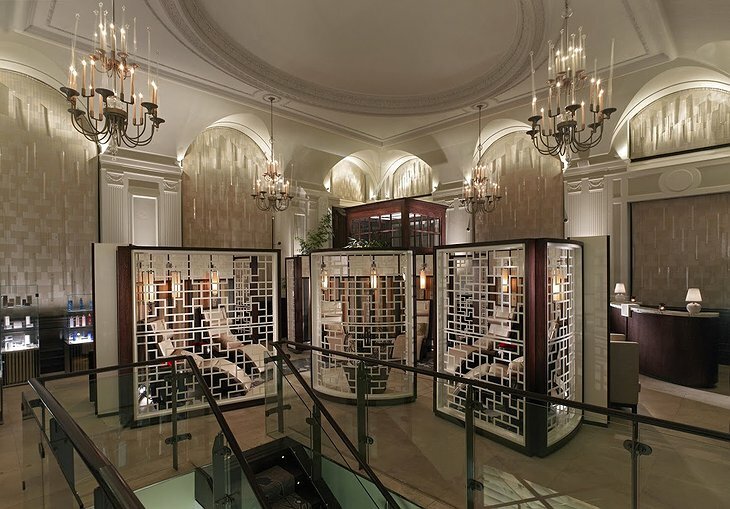 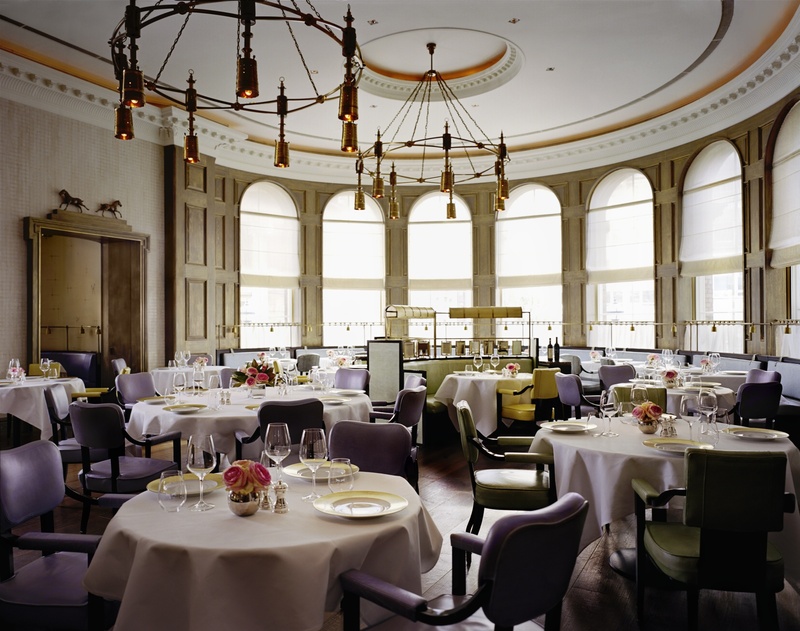 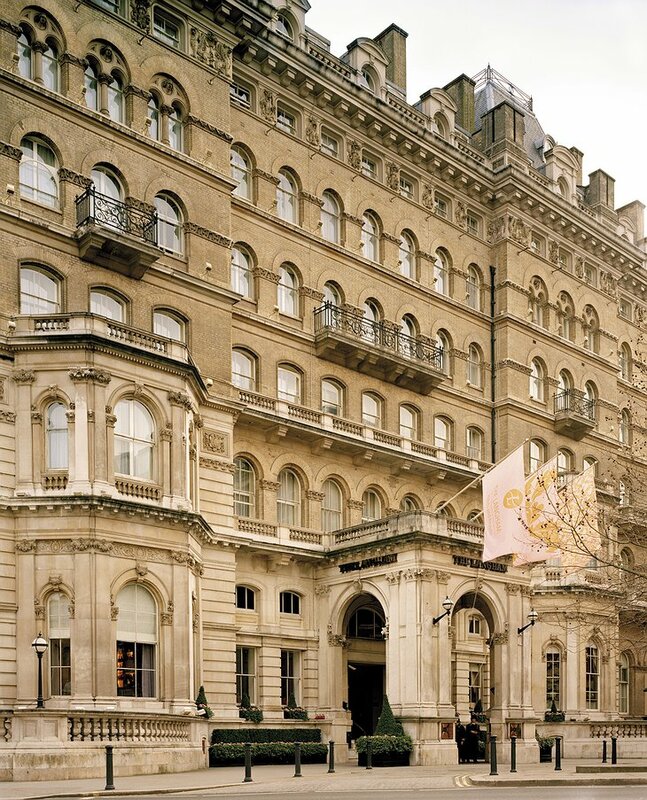 Located in the renowned West End, the Langham holds the most coveted location in London; it is in close proximity to the shopping on Regent Street, Oxford Street, and Bond Street as well as the British Museum. 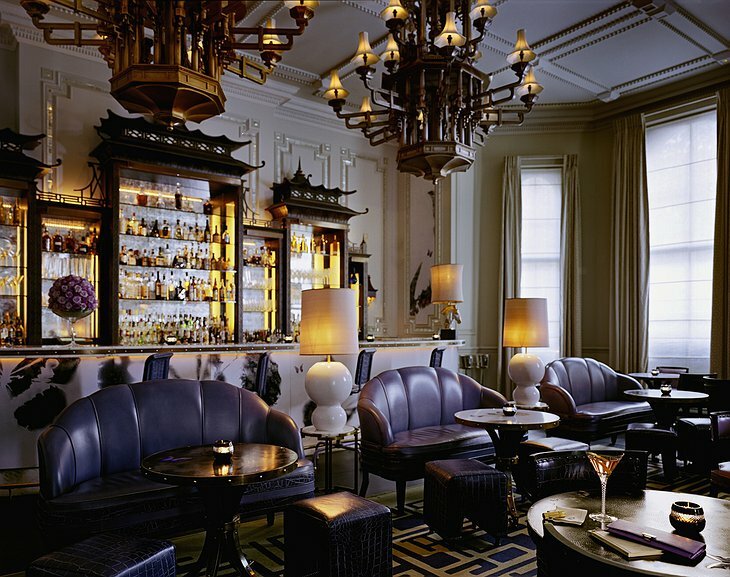 It continues to stand as a landmark of both elegance and host to legendary service. 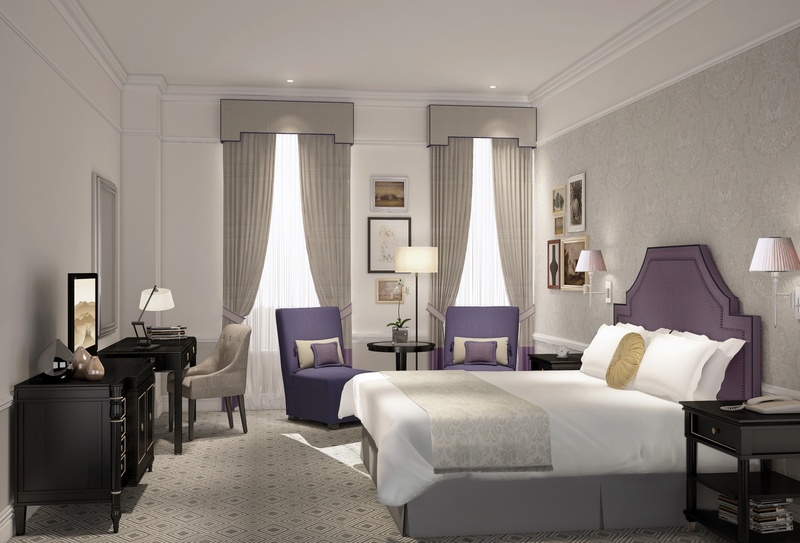 The Langham, London from StudioM on Vimeo.